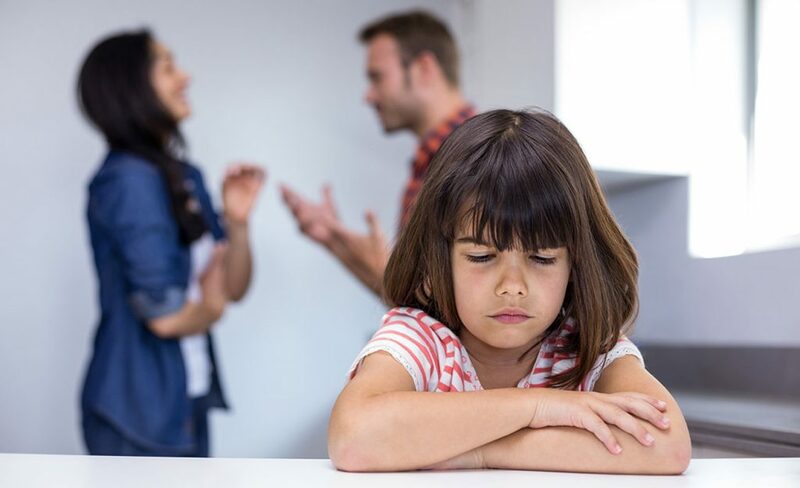 One of the personal and family situations that most drives people to hire the services of a private detective in Madrid, is to solve disputes over custody of children after a separation or divorce. It is a case that private detectives approach very carefully, as it is often a delicate matter for both the parents and specially the children. To clarify that after a separation or divorce as in other cases that concern private and personal file, the spanish legislation grants and enables private detectives to investigate these conducts. Meaning, at the time to appealing to a court to settle these types of problems, the evidence given by professional private detectives is perfectly valid. Now well, which are the different problema that are tackled? In the first place the fact that one of the parents requests complete custody and the other parent wants shared custody. In this case, both parents will try to show that the other parent lies, ori s the least suitable to get custody and in this case, before the judge, words aren’t enough. The arguments the may use and that the private detective will have to prove are varied: from the existence of negligence in the care of the chidren, that the children are at risk of emotional danger, physical danger, and even in their sexual integrity. Even when both parents share custody, one of them wants to prove who really keeps the children, if it is grandparents or other people from outside of the family, if there’s problems of alcohol or drugs, etc. In a lot of times, when parents are divorcing they enter a dynamic that is psychologically and legally exhausting, pushing aside the happiness and wellbeing of their children, and because of that, top ut a stop to these discussions, the evidence that a private detective can present can be of great help to solve disputes over custody. The delicacy with which the private detective welcomes the parent who wants to prove their arguments against their ex partner is fundamental to geta ll the facts just as they are, and begin an objective investigation that provides tangible results in a short time. Likewise, the help of a private detective can be important in other small problems regarding custody of children after a divorce, such as the presence of violence at the time of visits, abuse between the parents, not allowing that the children visit the parent that doesn’t usually live with them, ore ven the cases where one of the parents flees abroad with the children without the other parent’s permission. Whichever inquiry you might have regarding disputes over the custody of children, yoy may contact us. We are a team of expert private detectives in Madrid, with ample knowledge in the area of conflicts over custody and we would be pleased to solve your doubts and questions.